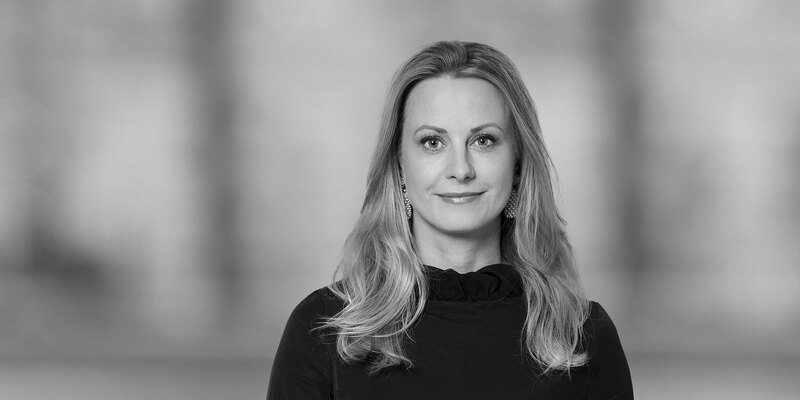 Annekatrin Kutzbach is a member of the Debt Capital Markets Group in Frankfurt. She advises issuers and investment banks on the structuring and issue of all types of debt capital market products. She focuses on the documentation, placement mechanics and listings of these products, in particular certificates, structured bonds and notes with derivative elements, whether on a stand-alone basis or based on a programme. 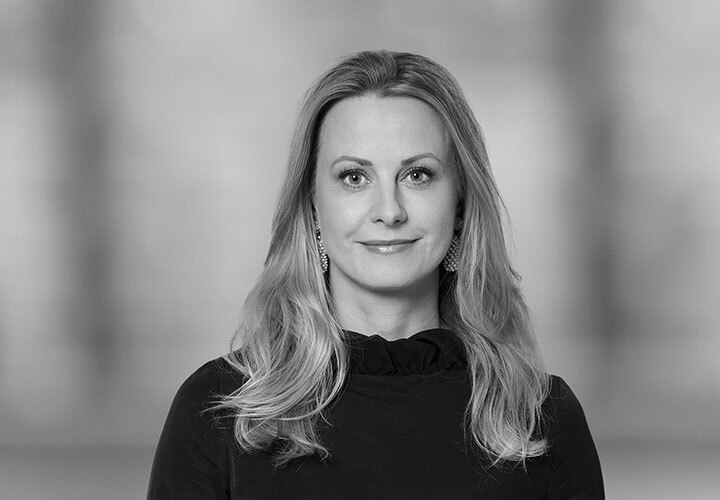 Prior to joining White & Case, Annekatrin Kutzbach gained experience in international capital markets law with a concentration in structured products by working for an international law firm as well as an international investment bank in London.